During the lousy and rather harsh Winter we had, I noticed my skin drying out and becoming difficult to manage, especially on my face. Having acne prone skin, and a love for moisturizer, I’m always willing to give new lotions a chance to find my best option. 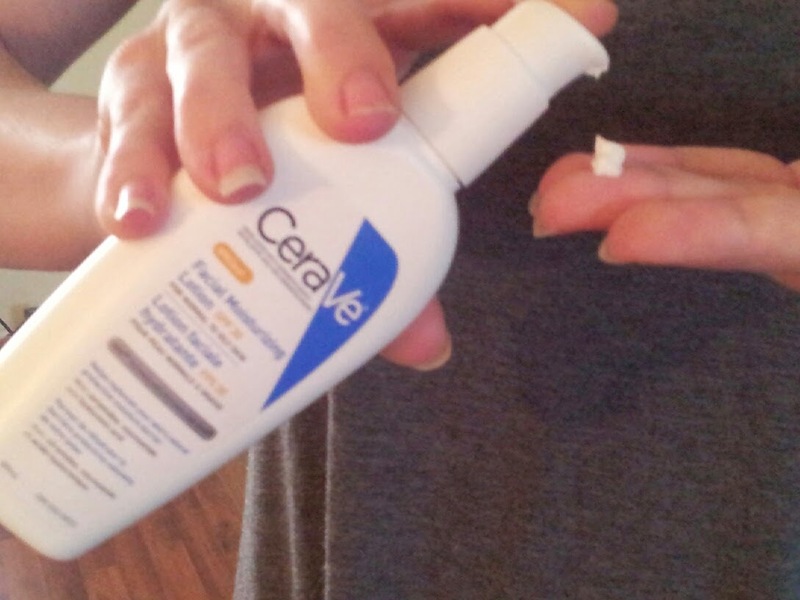 So luckily, I got to review both CeraVe’s SPF30 facial lotion and their PM moisturizer. The CeraVe AM Lotion SPF 30 is a moisturizer that is to be used daily. It was developed specifically for facial use and helps restore your skin's natural protective barrier while providing at the same time, protection from the sun's damaging rays. The CeraVe Pm Lotion, is also developed specifically for the face, but is to be used at daily every night before bed. It also helps restore the skin's natural barrier, but while increasing the skin's ability to attract, hold and distribute moisturizer. The PM lotion also helps reduce redness due to dry skin. On the first day I used CeraVe’s AM lotion, I noticed that its texture is close to the texture of a regular SPF 30 sunblock, but slightly lighter. It didn’t leave a greasy residue, nor did it feel like I had a layer of sunblock on (that gunky feeling, ya know?). The lotion absorbed into my skin very well and left a smoother surface for my make-up application that I haven’t had previously due to my skin drying out during the winter. CeraVe’s PM lotion is much different than their AM lotion, it’s extremely light and made me feel much more comfortable putting it on just before bed. After just two days of using both lotions my skin feels as though it never went through a winter. With my acne prone skin, it’s always ‘iffy’ what moisturizers I can use, so I was happy to notice after two weeks of use, I haven’t experienced any irritation or extra breakouts. So, if you’re in need of a fast acting and effective moisture regime, CeraVe is definitely worth a try. 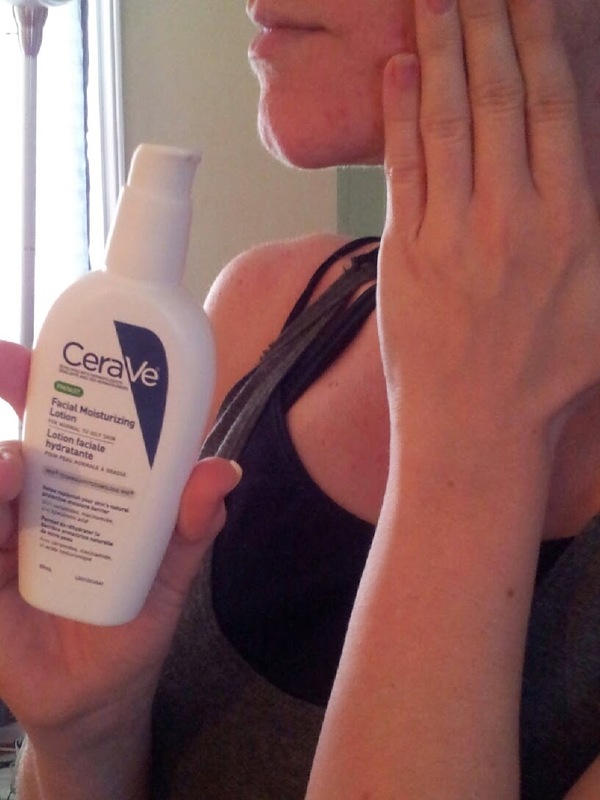 To find out more about both CeraVe's AM and PM moisturizing lotion be sure to head over to http://cerave.ca/home. As a Chatelaine Taster and Tester, I receive product for review. However all views are 100% my my own from personal experience and use of this product.